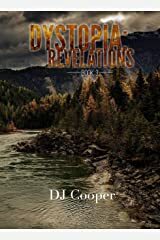 DJ Cooper is the author of the Dystopia series and other short works. Currently, a student at Southern New Hampshire University studying for a Master’s Degree in Creative Writing/English. 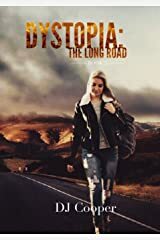 Writer of books, humor, research articles, and commentaries for her blog Surviving Dystopia Informative articles for magazines such as The Odyssey and Prepare Magazine. 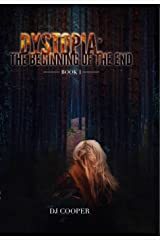 Her books are post-apocalyptic fiction, focusing on real life scenarios. 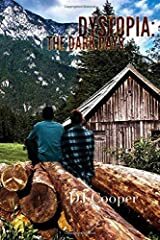 For more than three years she’s been known as an internet radio host and the executive producer of the Prepper Podcast Radio Network KPRN-DB, you can hear archived shows at http://www.prepperpodcast.com.